FINRA Updates (Fixes?) Its Definition of Nonpublic Arbitrator . . .
FINRA Updates (Fixes?) Its Definition of Nonpublic Arbitrator… and Pulls Talent from the Bench! 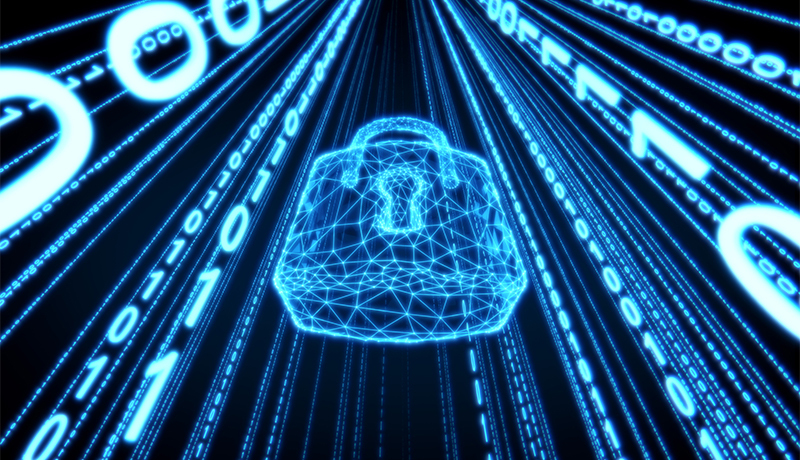 The SEC has approved FINRA’s proposed amendments to the definition of nonpublic arbitrator contained in FINRA’s Code of Arbitration Procedure. Back in 2015, FINRA tinkered with the definition of nonpublic arbitrator, which essentially knocked hundreds of qualified individuals out of the public category, and a significant number of these refugees didn’t fit the complicated nonpublic definition. The result? A big waste of qualified talent sitting on the bench in a venue that depends on it. 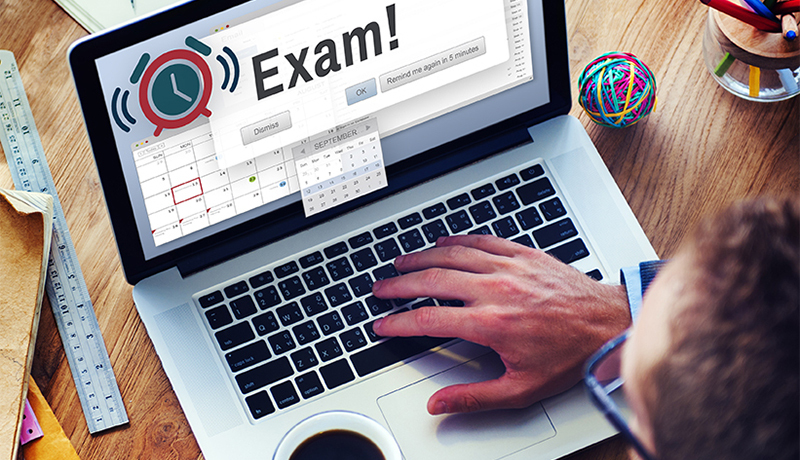 Stay tuned with FIRE Solutions, where we continually update our exam prep and Firm Element Continuing Education courses to reflect these dizzying regulatory developments. Our Series 10 and 24 exam prep courses include this update as well. If you’ve been following the saga of the DOL’s fiduciary standard, you know that after a few years of hashing it out, it is still being debated. Now the SEC has picked up this onerous task. 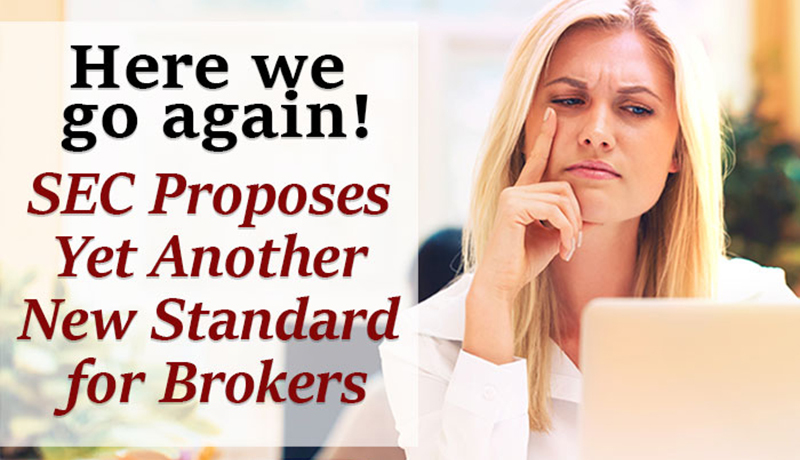 On April 18, the SEC voted to propose “Regulation Best Interest,” a “leisurely” 1,000-page read that spells out the rules and interpretations designed to improve the clarity of investor relationships with investment advisers and broker/dealers.